Here at National Geographic Kids, we love fur-ocious felines! 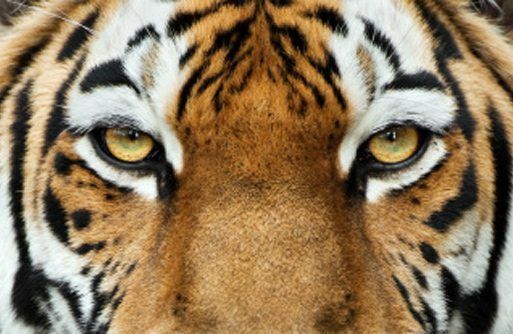 So get ready to roar with these TEN tiger facts – they’re fierce! 1) Tigers are the largest wild cats in the world. Adults can weigh up to 363kg – that’s about the same as ten ten year olds! – and measure up to 3.3m! 2) Tigers are carnivores, eating only meat. They mainly feed on large mammals such as deer, wild pigs, antelope and buffalo. 3) Tigers are solitary hunters, and generally search for food alone at night. They quietly stalk their prey until they are close enough to pounce – then they kill their victim with a bite to the neck or back of the head. Ouch! 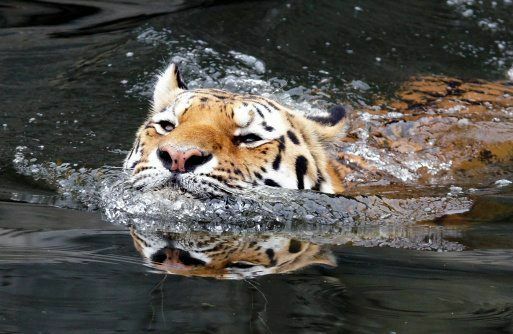 4) Unlike most members of the cat family, tigers like water. They are good swimmers and often cool off in pools or streams. 5) When a tiger wants to be heard, you’ll know about it, gang – because their roar can be heard as far as three kilometres away. 6) They may be big and heavy, but tigers are by no means slow movers. In fact, at full speed they can reach up to 65km/h! Did you know that we have a FREE downloadable tiger primary resource? Great for teachers, homeschoolers and parents alike! 7) These fierce felines have walked the earth for a long time. Fossil remains of tigers found in parts of China are believed to be 2 million years old. Yikes! 8) Every tiger in the world is unique – no two tigers have the same pattern of stripes. 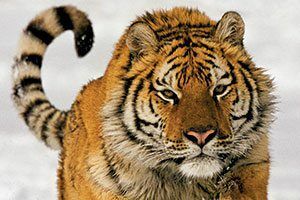 9) Today, there are five subspecies of tiger: Bengal, South China, Indochinese, Sumatran and Siberian. 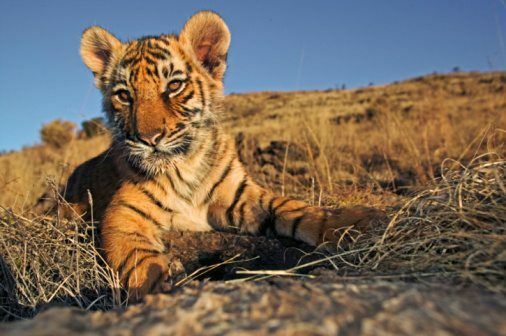 Sadly, three subspecies of tiger have become extinct – Caspian, Bali and Javan. 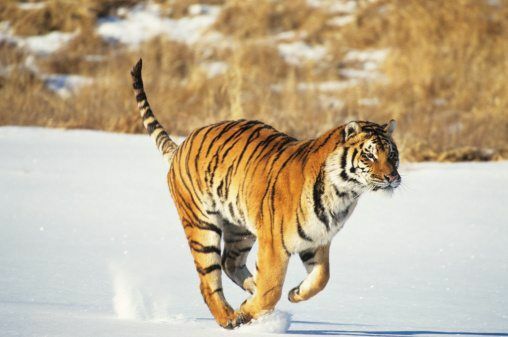 10) Less than 100 years ago, tigers could be found throughout Asia. Sadly, hunting and habitat loss have put populations at risk, and today their range has been reduced to around 7% of its former size. That’s why we need to do all we can to protect these beautiful beasts! You can check out some roarsome animal artworks – including one of a majestic tiger – at Tate Kids – you might even pick up some animal facts, too! 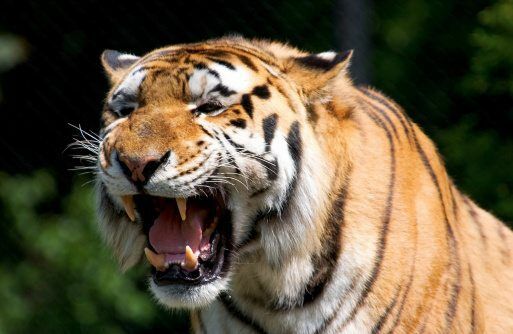 Love our tiger facts? Let us know by leaving a comment, below!